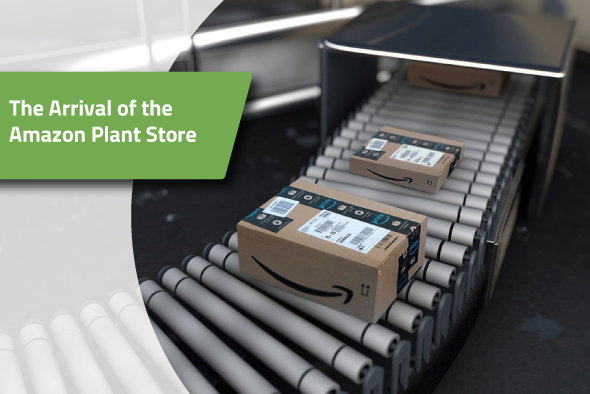 From managing multiple catalogs to coordinating special pricing and seasonal pre-bookings, there is a lot to keep track of when running a wholesale business. 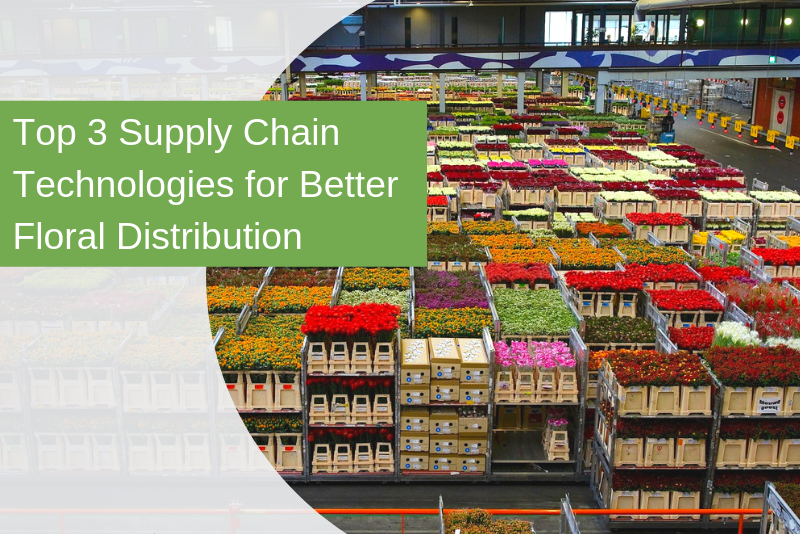 For years, LinkGreen has been working closely with wholesale suppliers in both the green good and hard good industry to better understand the specific needs of each industry. 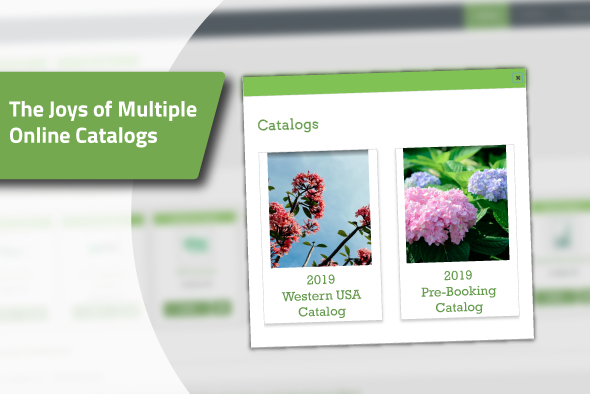 In order to help suppliers manage, sell, and promote all their products to their customers, LinkGreen is proud to now offer multiple catalog capability. 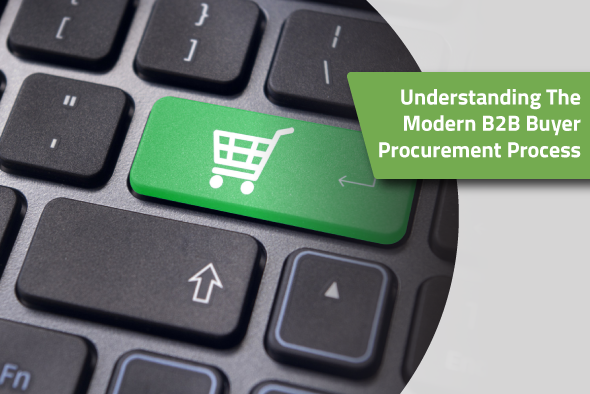 Each supplier can now offer their customers multiple catalogs online, providing them convenient access to all available products with their specific pricing. Segment your catalogs to allow sales reps access to the catalog they need and hide the rest. By offering your customers access to all your products and specials online, you gain the ability to better sell market and promote those products. Faster Release/Promotion of New Products- Release new products whenever you like with your online catalog. Mid-season product releases or special promotions provide greater marketing and sales opportunities that seasonal trade shows and print catalog cannot. Reduce Printing Costs - Online catalogs allow you to update, clarify, or correct product information at any time, unlike seasonal print catalogs. By promoting the use of your up-to-date online catalog, you can reduce printing costs each season. Better Exposure to Help Customers Discover New Products- An online catalog with product images allows your customers to leisurely browse your products at their convenience, presenting them with new products they might not have otherwise known about. Better Organic Growth Through Website- Your website is the first place your customers go when they want to access information about your products. By including your online catalogs on your website, your business has a more significant opportunity to convert that search into a sale. 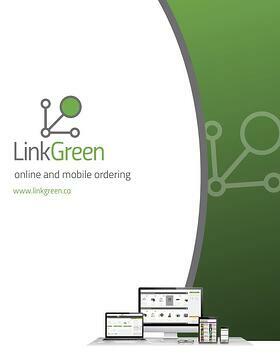 To get your entire product line set up and ready to receive online orders from your customers all you need to do is contact support@linkgreen.ca and we'll take care of the rest. 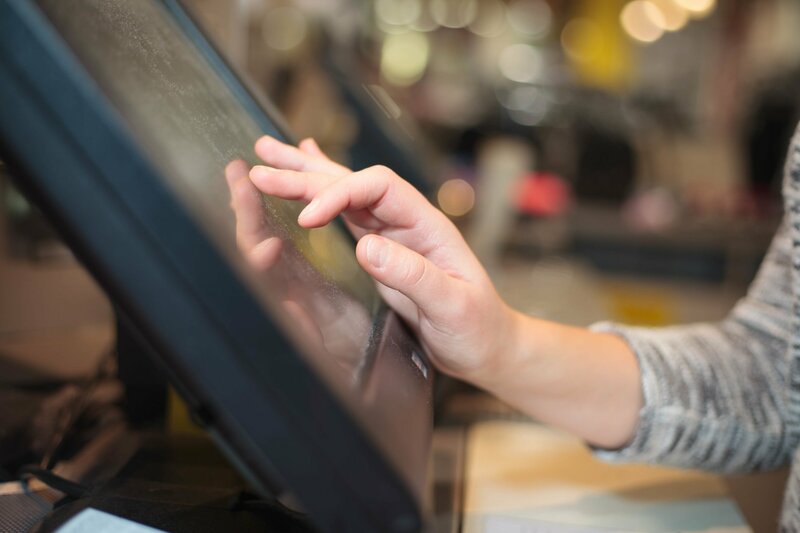 Curious about online and mobile ordering? LinkGreen offers wholesale online and mobile ordering to suppliers for their customers and sales team. 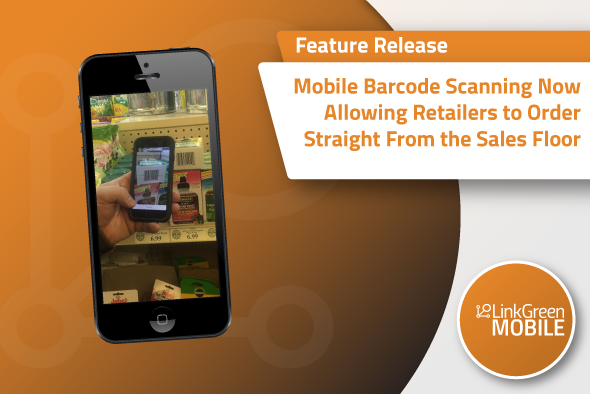 From mobile barcode scanning to limitless buying groups and pricing levels, LinkGreen can meet your business needs.